Was ‘Hot Topic’s’ a HIT? 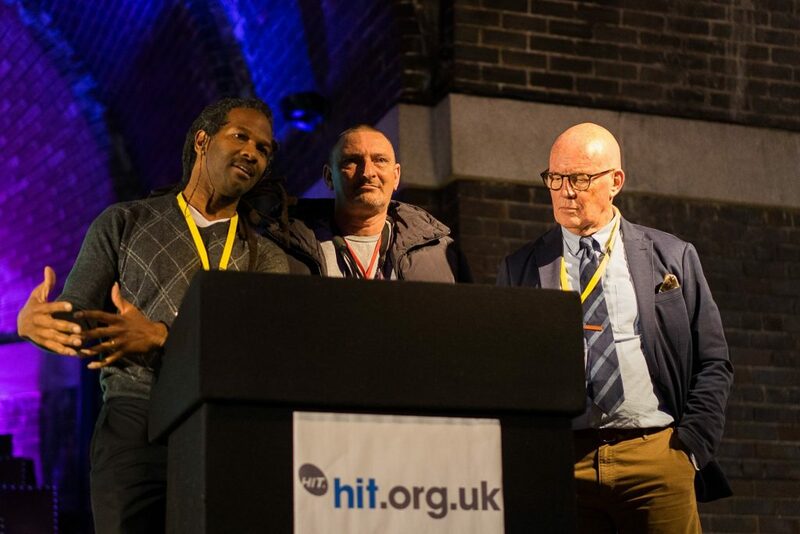 Now in its seventh year, the HIT ‘Hot Topics’ Conference on harm reduction took place on November 10th at Lutyens Crypt in Liverpool. In the context of rising drug related deaths, treatment cuts, novel psychoactive drugs and rising chemsex population harm reduction is more important than ever. From my experience of working in treatment for 9 years and my current role in policy I would be inclined to agree. Unlike many conferences on drug use and treatment in the UK, the speakers came from around the world. Dr Carl Hart energetically chaired an afternoon session, a long way from his home of New York. Nanna W. Gorfredson, founder and Director of The Danish Street Lawyers crossed the channel. Other travellers of note included Craig Reinarman, the Professor of Sociology and Legal Studies at the University of California. Nanna’s opening presentation was captivating, providing a frank and at times harrowing account of the work her organisation undertakes in Denmark. Through powerful imagery and passionate delivery, Nanna outlined the hard work her team has undertaken to support drug users and protect them on the streets. Denmark now has four cities with drug consumption rooms, including the world’s largest in Copenhagen. Nanna is clearly a force to be reckoned with in Denmark, her team dedicated to supporting the most vulnerable. Another stand out talk from the morning session was that of Naomi Burke-Shyne, Deputy Director of Harm Reduction International. Naomi’s talk eloquently outlined how the scheduling of illicit drugs can hinder scientific development and discovery. One comment in particular summarised the hoops scientists must jump through to research scheduled drugs; ‘Governments are treating scientists like teenagers who have a bit of weed in their sock draw’. Naomi’s arguments were clear and convincing, her passion for the subject shining through. The quality of the talks remained high throughout the day, each speaker examining a different issue in a unique way. Panel discussions were brief but engaging, more time would have been ideal, but attendees made use of the breaks to continue exploring key issues. The conference felt like the coming together of a community, people using the event as a way of catching up on the year’s work. The talk that captivated me the most and provided a message which I feel is key to reform was that of Jennifer Randal. From my time working in drug treatment I know the challenges in changing people’s mind. Simply telling someone that they are wrong and should think or act differently is a surefire way to them continuing the behaviour. Creating lasting change often requires taking someone on a journey. Delivering considered messages of education, and allowing the individual to arrive at their own conclusion is the best path to change. Jennifer’s has been doing exactly this through her work at the University of East London. Since 2014 she has guided nearly 500 Black, Asian and minority ethnic students through a programme of study based on Professor Carl Hart’s memoir ‘High Price’. The programme sounded highly effective in transforming the students perspectives on drug use, policies and those who consume them. Hearing about grass roots movements and initiatives is exciting. To create policy reform it is vital that the movement engages people on all levels from politicians to students. No single approach works in isolation, and the more people we can engage in the debate the better. 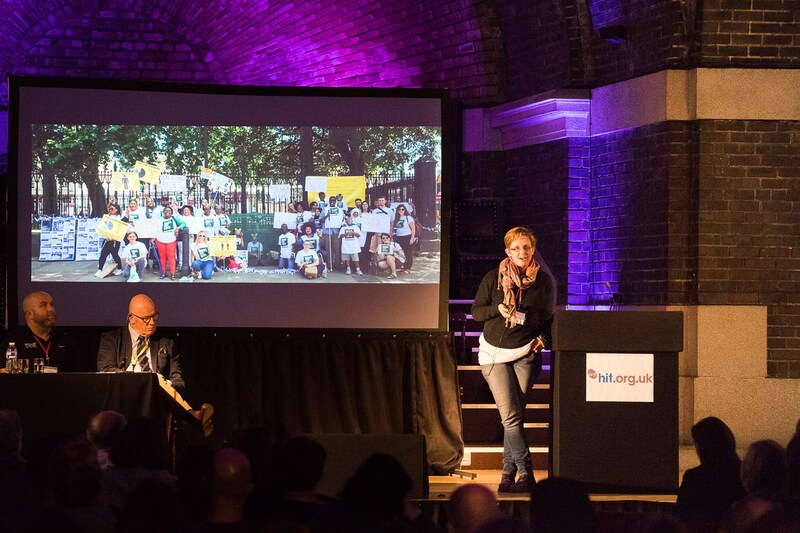 The conference encapsulated the passion and drive that exists in the harm reduction movement. None so moving as the final few minutes of the conference during which Professor Carl Hart invited a delegate onto the stage to disclose the details of a discussion they had during a break. Stood on stage in between Professor Hart and HIT Executive Director Pat O’Hare, the delegate explained how despite no longer using drugs the damage was done, and he feared that it would soon end his life through ill health. The delegate admirably disclosed how his use began, back as a child first given heroin by someone he trusted in the family home. No child should experience such trauma. We need policies to intervene, protect and educate everyone who finds themselves using drugs problematically. While we may disagree on the process by which policy reform can be achieved, we must not forget that as this debate takes place a vast cohort of vulnerable drug users face a daily battle for survival. Harm reduction can play a vital role in keeping this group alive. The messages given throughout the day were powerful and deserve a platform. 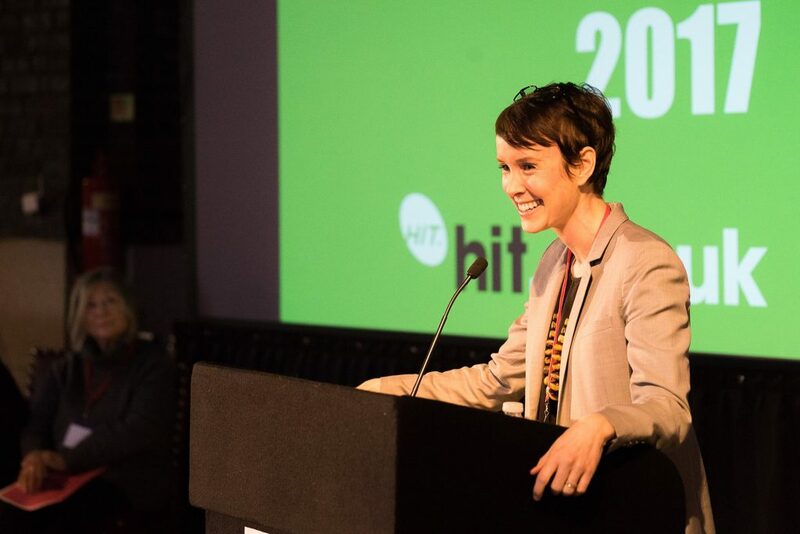 Anyone who cares about the importance of this issue would find themselves at home at the annual HIT conference. Harm reduction had never gone away, but in light of vast treatment cuts, rising opiate deaths and growing support for DCR’s it might just be on the verge of taking the ideological centre stage from the headline act ‘Recovery’.